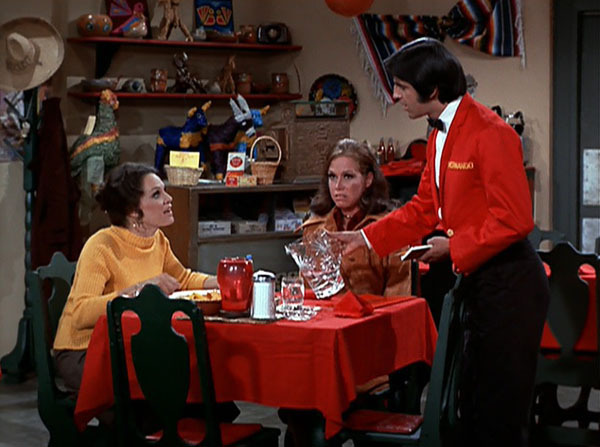 Mary and Rhoda decide to take a vacation to Mexico! But in the process of getting hooked up with the ultimate deals on accommodations, they fear they’ve been roped into becoming drug mules! So, naturally, we’re talking about travel agents, travelling, and subtle racism! Because that just makes all the sense! Tune in this week for all the fun! Be sure to check out the show on iTunes! Rate the show, subscribe, and write a little review to help others find us! We’re also available on Stitcher, Google Play Music, SoundCloud, and the Pocket Casts app. Follow us or shoot us a message on Facebook, Twitter, and Instagram, or by email at afterallpodcast@gmail.com.